These four teams will begin the World Cup by playing a round-robin tournament against each other. Because only two teams can advance to the 16-team single elimination tournament that decides the next World Cup champion, the United States has to upset at least one European powerhouse to move on. Is there precedent for such an upset? 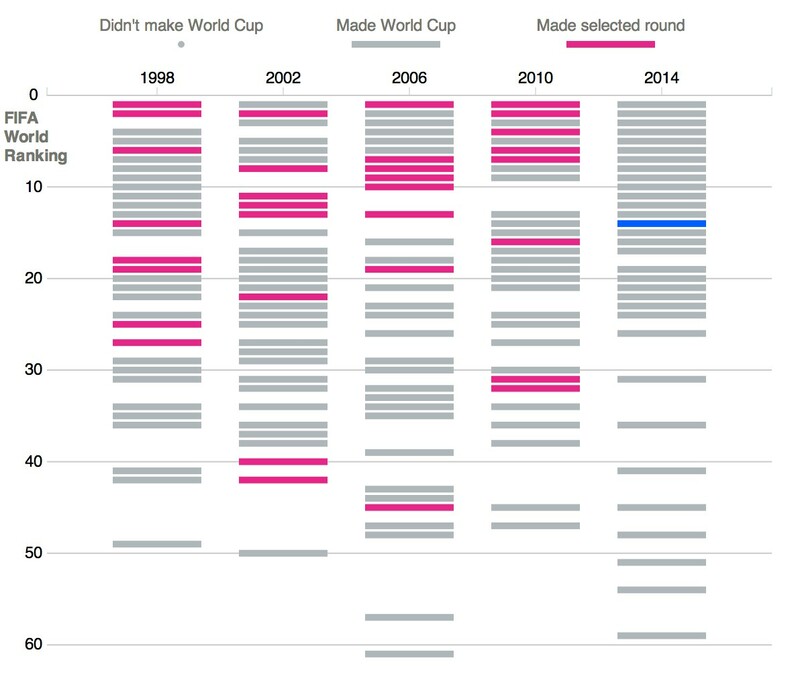 The interactive graphic below explores how teams have fared in other “groups of death” in previous World Cups. Unfortunately for U.S. fans, history—and Team USA’s own record of disappointment—is not on America’s side. Given the tough road ahead, ESPN projects that the United States has a 39% chance to advance beyond the group stage. But if Team USA can overcome both the odds and World Cup history, America may be partying like it’s 2010. 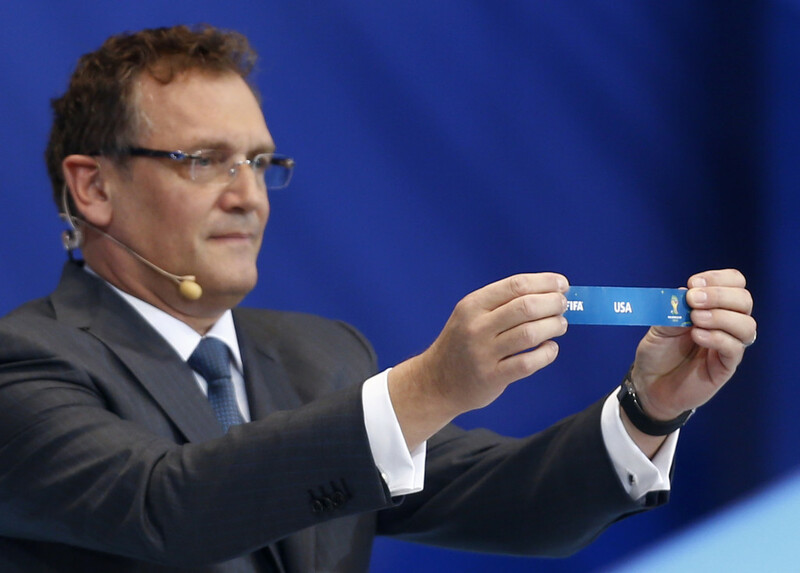 Current and historic world rankings were provided by FIFA. World Cup results are from WorldCup-Results.com. 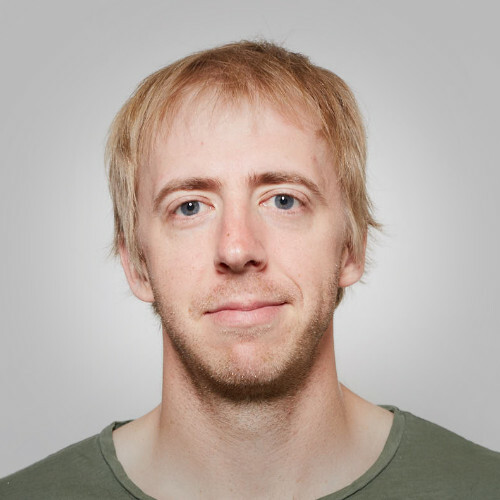 Aggregated data and visualization code can be found in this GitHub folder.